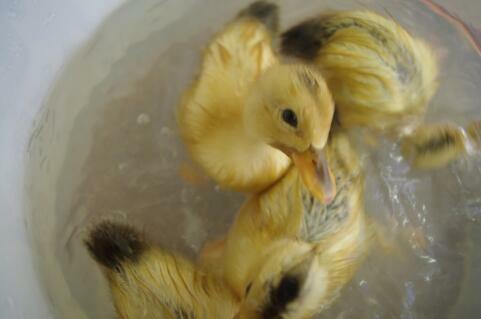 The Appleyard was developed in the 1940s by the famous duck breeder Reginald Appleyard in West Suffolk. He was trying to create the perfect duck with the right combination of \'beauty, size, lots of big white eggs, and deep, long, wide breast\'. 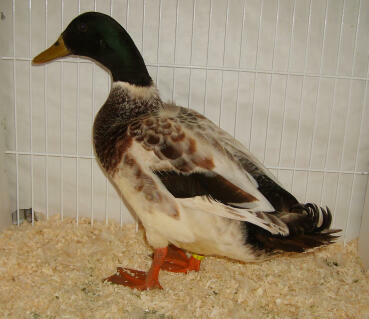 It is based on a cross between the large breeds of Rouen, Pekin and Aylesbury. Minature Appleyards were created by Tom Bartlett in the 1970/80\'s. 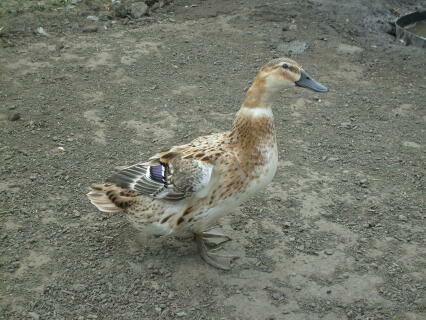 The Appleyard is a large and heavily set bird. It grows quickly and makes a good table bird. They look very stylish with a classical yellow beak and orange legs and feet. They are quiet and well suited to being kept at home. There is only one standard colour, Silver. You can also get this breed in miniature. 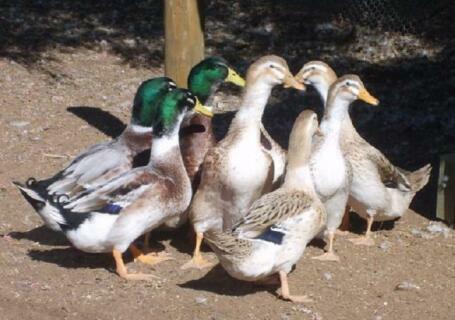 I have kept many breeds of duck, but to date I have found the silver appleyards to be one of the best. The egg laying capabilities are second only to khaki campbells, and the meat quality is also excellent. 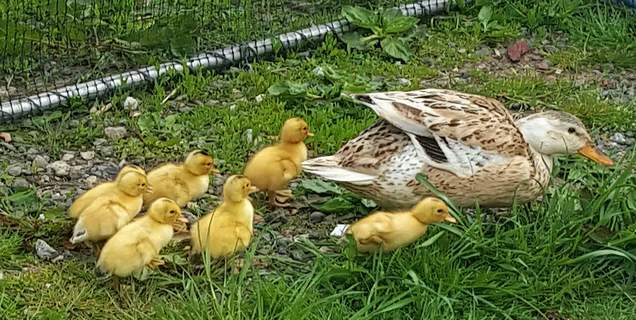 When breeding these birds I have found that some of the young drakes will be true to the breed, while others can turn out more like welsh harlequins, and some ducks can be very silver in appearance.This maybe due to both breeds being developed along similar lines,im not to sure. 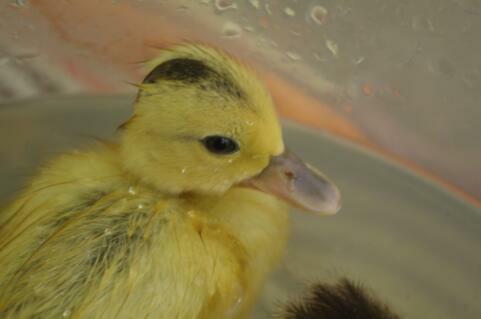 I have a mini Appleyard duck, Kayuga drake, and a Runner duck. 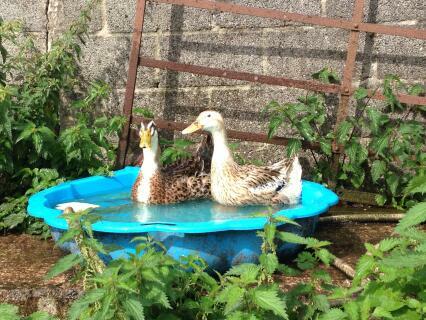 The Appleyard is a very good breed and a funny breed to me because my little apple goes crazy when i refill my duck pond with fresh water. 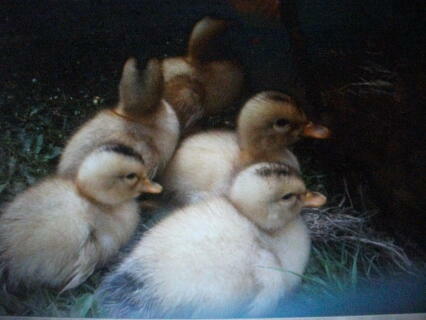 Apple is the leder of the flock and Apple yard's are very good layers and have lots of Appearances. lay like the clappers all the way through the year with a bulb in a house. slow down when they are malting .